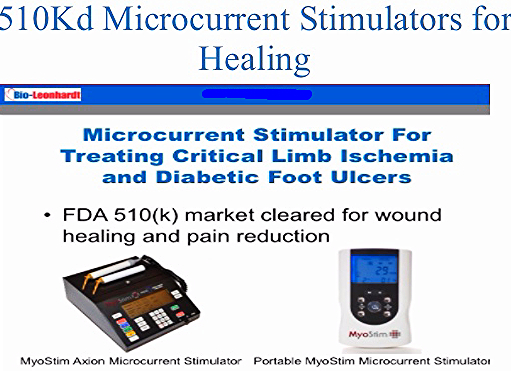 510K FDA Market Clearance secured for MyoStim Axion Microcurrent Stimulator via working partnership with Axion. Completed first North American Clinical Pilot Study (2) patients with success for foot ulcer treatment. 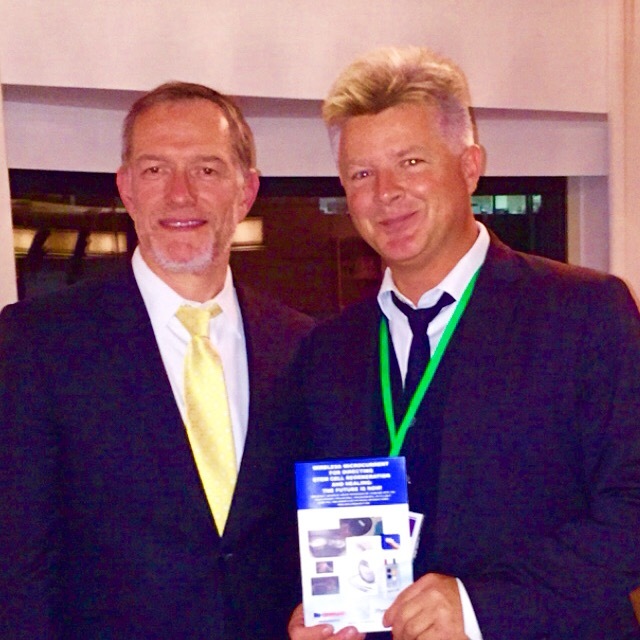 Published 47 patient Phase II clinical study conducted in Germany and Switzerland for micorcurrent treatment of diabetic foot ulcers via partnership with Wetling Denmark. 95% healing @ 8 weeks achieved. 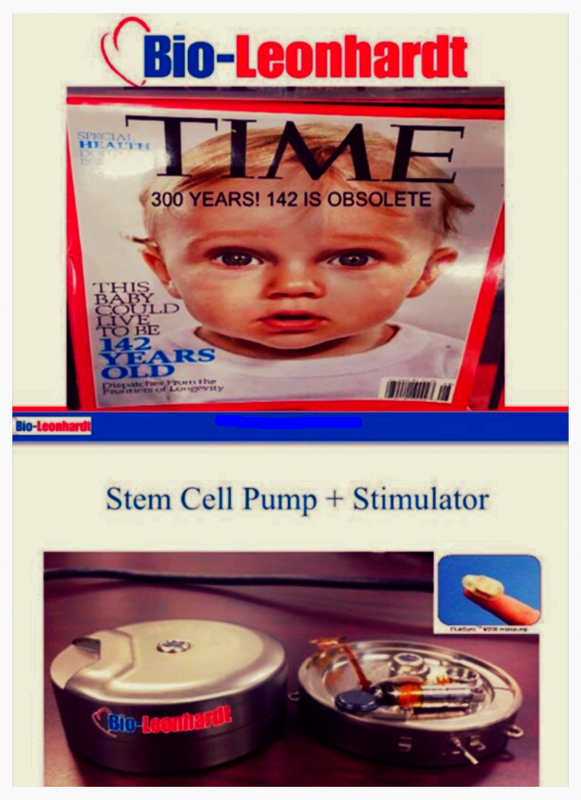 Filed provisional patent applications (3 total now) for Stem Cell Bra and initiated pre-clinical studies. 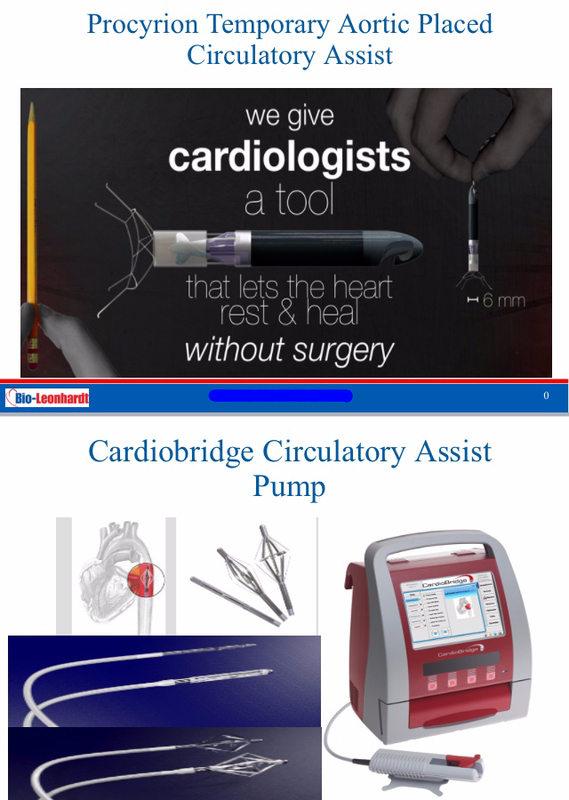 Prepared provisional patent application for VALVUBLATOR - device to designed allow pts to keep their own heart valve instead of getting an implant. 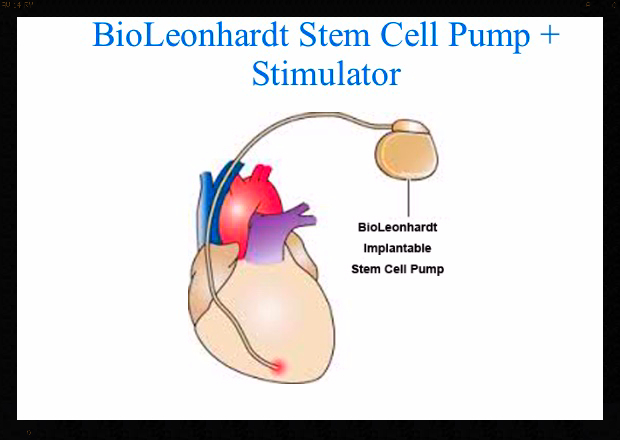 Developed first combination stem cell pump + electrical stimulators for heart muscle regeneration & limb salvage - www.bioleonhardt.com and presented at over a dozen major meetings. Launched MyoStim 510Kd Axion Microcurrent Stimulator at VIVA and VEITH Peripheral Vascular Meetings. Crowdfund The American Dream TV show sold to NBC is set to air on CNBC as soon as Title III of crowdfunding law is implemented by the SEC was advanced in development. 6. STEM CELL BRA - www.stemcellbra.com - world's first bra designed to grow new breast tissue with built in stem cell homing signal to help recover cancer lost tissue. Developed realtionship with Wetling in Denmark for supply of wireless microcurrent devices. 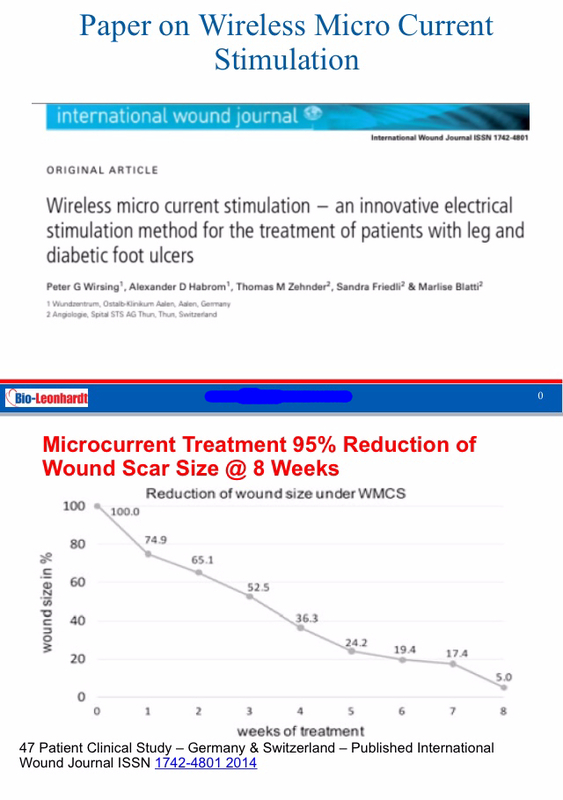 Published Phase II Clinical Trial Results 47 Patients Microcurrent for Treating Diabetic Foot Ulcers - 95% Healing in 8 Weeks in All Treated Patients via Wetling Denmark. Added to catalog a Microcurrent Sock for Diabetic Foot Ulcer patients - U.S. 510K Authorized to Market. Completed first pilot (2) clinical patients with successful results for treating limb ischemia and foot ulcers at the Regenerative Medicine Institute in Mexico. 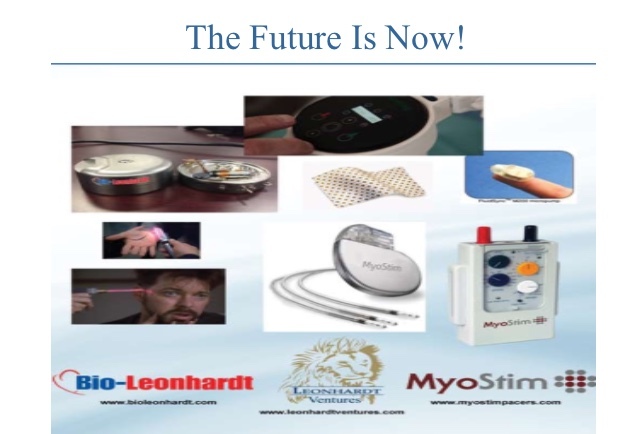 Posted over 100 pre-vetted supporting proof of utlity studies for microcurrent healing and pain relief on MyoStim web site. DISCLAIMER NOTE WARNING ON INFORMATION PROVIDED HEREIN WITHIN THIS NEWSLETTER AND ALL WEB SITES: We work with a very small staff and update thousands of web site pages and other documents. It is impossible for us to keep all of them 100% up to date all at the same time. We are prone to mistaken entries. We are prone to outdated information being posted and remaining posted. We are prone to perhaps over stating at times the positive progress of our developments out of excitement over our intent to move them forward. We truly believe in this work and the potential to save and improve millions of lives. The information is meant to reflect a general direction we are heading in launching early stage startups. Everything is subject to change. No agreements are solid locked. All patents and patent related agreements are subject to expiring. All product supply agreements are conditional and many of them are still in the process of being finalized. All mentioned and proposed supply agreements are subject to change, cancellation or never being fully consumated. 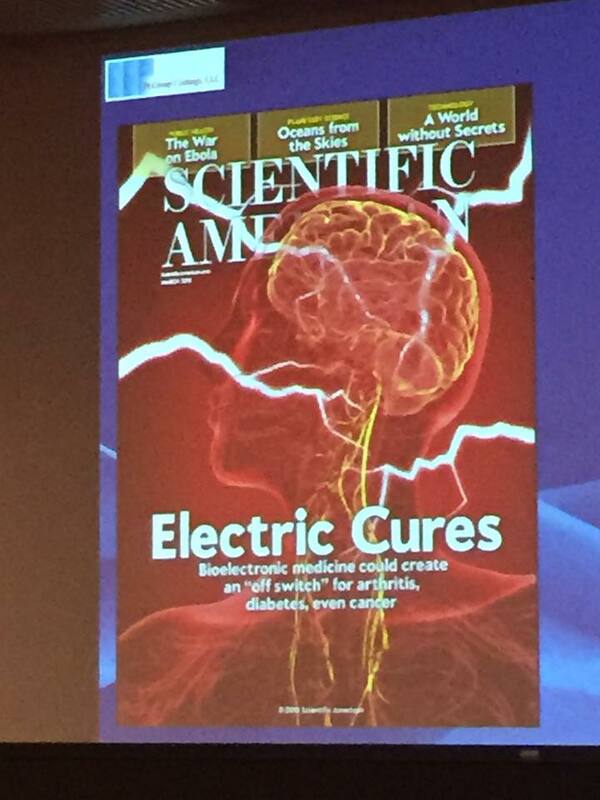 We are doing our best to bring forward some inventions and ventures with intent to save and improve millions of lives. We are working with bootstrapped startup budgets. We of course try to portray our progress in the most positive light in order to gain support for moving our inventions forward. 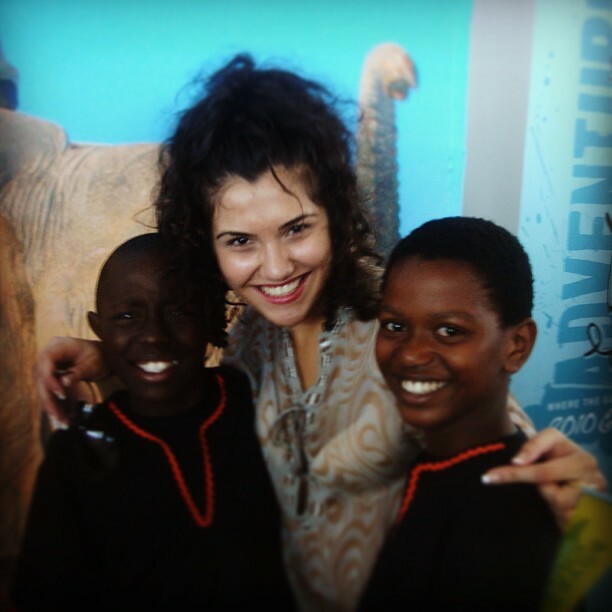 It is our nature as founding individuals of this organization to see and accentuate the best in situations and people. These are early stage un-proven inventions that we believe in. We do not guarantee the accurancy of any information provided but do express good intent. We want to bring multiple developments forward with a low budget. We do not pay lawyers to review postings in advance of their post. If you are senstive to precise accuracy of information again please just call us at 310 310 12534 or email us at hleonhardt@aol.com to get more information or clarification. If you are sensitve towards working with an organization prone to having information in documents that is outdated, incomplete or inaccurate we are not the right working partners for you. We move quickly with bias for action with intent to do good. 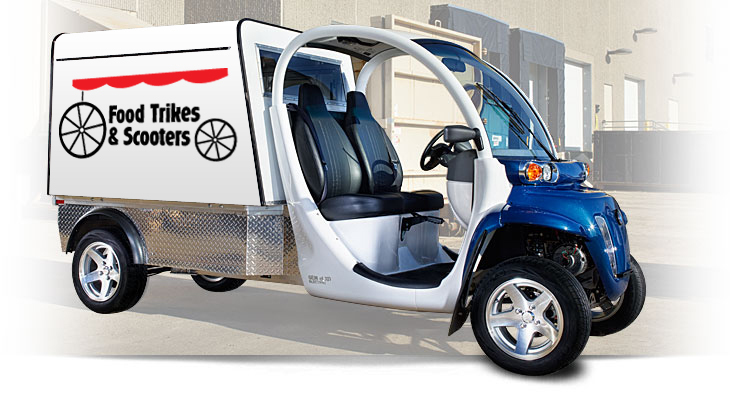 We are understaffed and under funding for the amount of inventions and ventures we are attempting to bring forward. Your interest in working with us in any capacity should also be in good intent to join us in a process of "a bias for action" + "try a lot of stuff and keep what works" + "fail forward fast" and "ready, fire, aim". We follow the management principles taught by Tom Peters in this document - http://tompeters.com/docs/Action_Summary.0510.13A.pdf If this way of working very quickly with multiple fast tries and acceptance of mistakes as part of the process is not for you than working with us or investing with us is not for you. 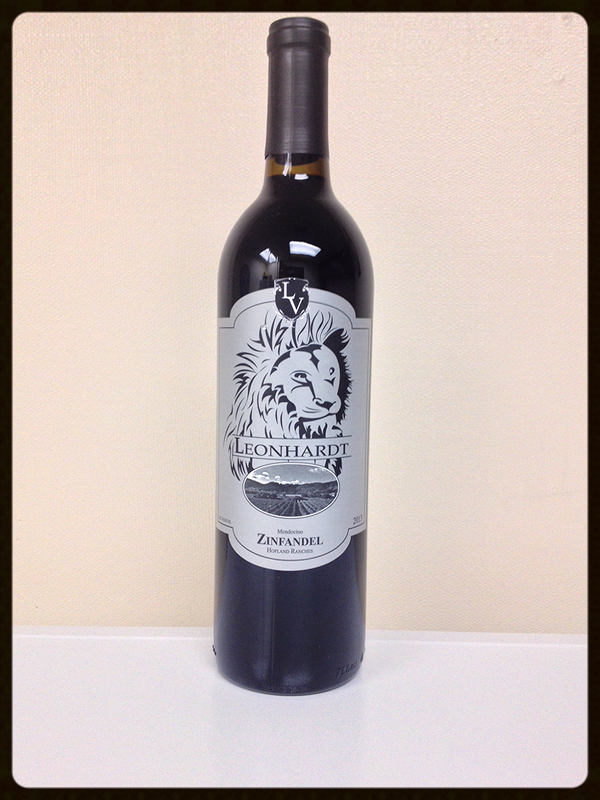 Copyright Â© 2019 Startup California/ California Stock Exchange, All rights reserved.